SUBLIFT was first designed and created in the late 1980’s. The first hoist had 6 ton lifting capacity and was called “Slamkryparen” or the “Mudskipper”. Through the years the product has been developed and refined and larger models with higher lifting capacity has been added. Today four standard models are available with 12, 25, 40 and 90 ton lifting capacity. Customized models can be offered. Machines is sold Worldwide to for instance Scandinavia, UK and Spain, Malaysia, Mexico and as far away as to Australia. The market for Sublift is club marinas operated by the members and professional marinas. 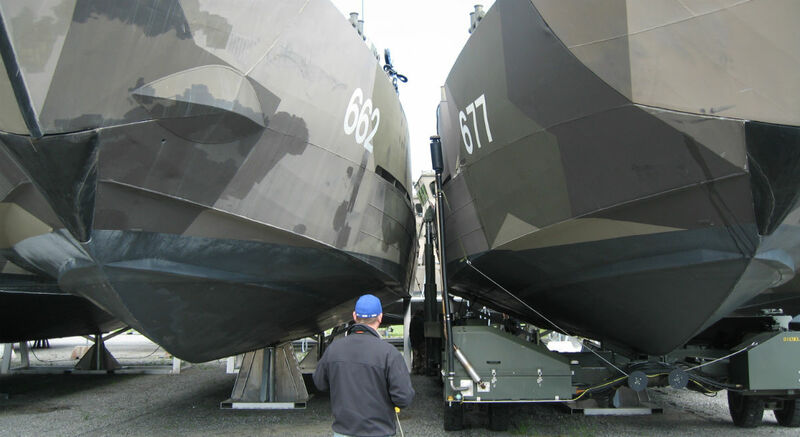 In 2014 Swede Ship Marine AB acquired SUBLIFT and created Swede Ship Sublift AB. Swede Ship Marine AB is a privately owned group of three yards located on the Swedish west coast. There is a long tradition of boat building in the area. At the oldest yard, Djupviks yard, has been in the boat building industry since beginning of the 1890’s. At Swede Ship vessels in Aluminum. Steel and Composite are developed and produced. Lengths of delivered vessels range from 8 – 30 meters with capability to build up to 50 meters. Clients are among others different Armed Forces, Coast Guards, Rescue associations and Ferry operators. New building, maintenance, repair and overhaul are the main operational areas. 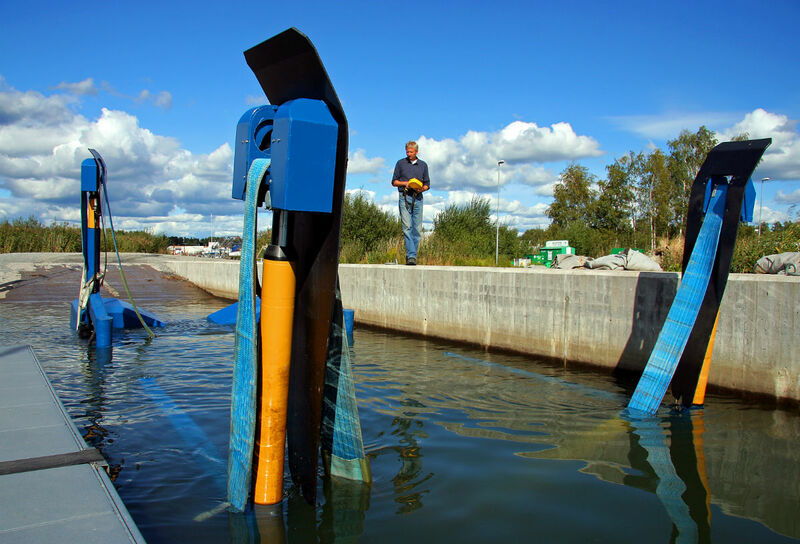 Swede Ship Marine AB are certified according to EN ISO-9001 and EN ISO-14001.